This is the site for automotive, sportbike and dirtbike track enthusiasts. Built by riders for riders! Find a track day or event near you and have all of your resources in one place. 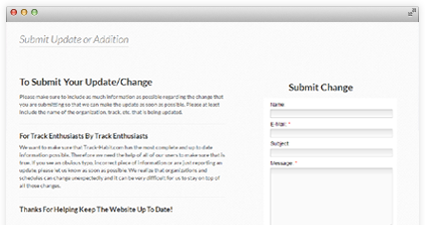 No more searching the internet to find individual track or track day organization pages. Want to do a track day, or find a place to ride? Find it here! 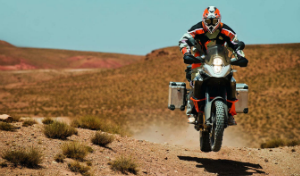 This is the site for automotive, sportbike and dirtbike track enthusiasts. Built by riders for riders! Find a track day or event near you and have all of your resources in one place. 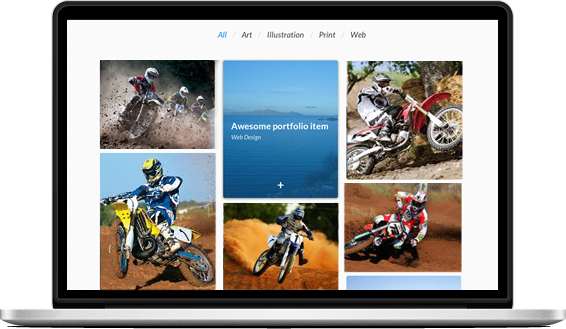 No more searching the internet to find individual track or track day organization pages. Want to do a track day, or find a place to ride? 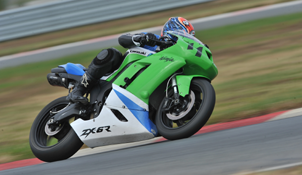 Find everything you need for your Streetbike track day needs whether it is finding a track day provider near you, finding a track day for a specific day or track, searching resources or meeting other track day enthusiasts. 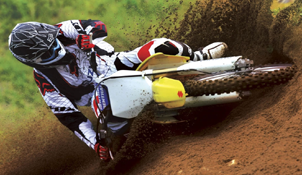 Find everything you need for your dirtbike needs, whether it is finding a track near you, an awesome local trail, browsing our resources or meeting other dirtbike enthusiasts. This should be the go to place for all of the explorers out there. A spot to provide resources for your travels, to help get ideas from other riders, share your adventures and more. We are all about motorsports as a whole, not just motorcycles. 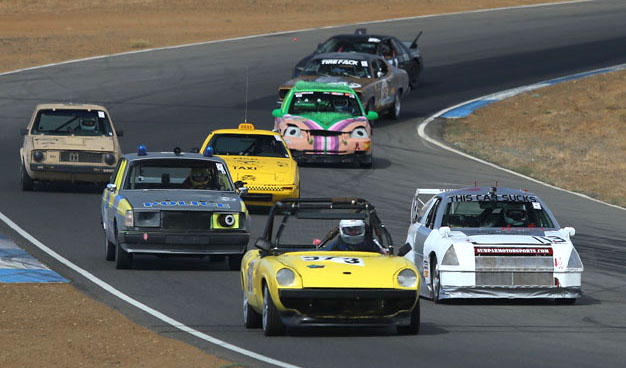 Everything from dirt track, 24 Hours of Lemons, rally racing, Formula One, the Baja 1000 and everything in between. If it is racing than we like it! ALthough right now this site primarily revolves around motorcycles, you should check out our blog for info about our builds and other cool stuff. Do you want us to add some content surrounding other forms of track driving or racing? Let us know and we can start to to build it! Add to or create a web presence for your company. If you are a track owner, track day provider or riding school owner, we offer several tiers of premium listings that will help you stand out from the crowd and create a custom profile for your site. This is the perfect option for companies without websites, as you can direct customers to your Track-Habit.com profile for all of your company information. You can also sponsor Track-Habit.com if you are a third party vendor looking to support track enthusiasts. Not only will we be updated site information on a regular basis, but we want you as users to help us add to and update the site. Make corrections, add helpful data or share a local riding spot so others can know about it. If you are a user or a company and notice an error, or want to update us with information please use the Report Add/Update link to let us know. 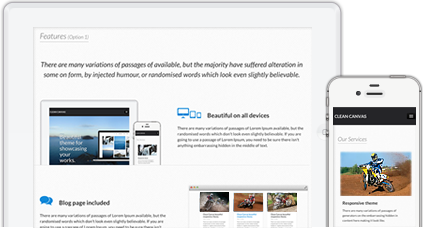 Site was designed for ease of use and to run excellent on all your modern devices. Now you can access all of your track day info in your home or on the go! We are currently looking for companies, organizations or people to partner with to help us improve the riding community and provide as many resources as we can to others. Please reach out to us if you have any interest!